Bryxchange is an air-to-air rotary heat exchanger which recovers energy from high temperature exhaust air. 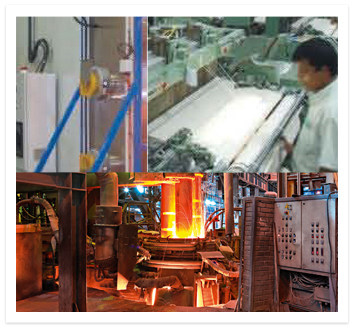 Considerable high temperature air is generated in kilns, ovens, fumaces, etc. which generally goes waste. Through, Bryxchange this sensible waste energy can be recovered from the exhaust air and transferred to the low temperature supply air with an efficiency of up to 75% energy. Designed to integrate "small footprint and finish" of a commercial unit with "the ruggedness" of an industrial dehumidifier.